For all the media hoopla about early Christmas displays and the dreaded “Christmas creep” comes this reality check from the cheap seats: people really don’t mind early Christmas advertising or merchandising. According to a poll by Bain and Company last week, more than two-thirds of those surveyed said it was much ado about nothing and that Christmas in September is no bog deal. The positive responders report that early holiday marketing puts them in a good mood, helps them to avoid procrastination, and gives them helpful ideas. Those most likely to appreciate early promotions include shoppers under 45, those with children in their households, and those with annual incomes under $20,000, who may welcome the chance to spread holiday spending over longer periods. Retailers prefer to spread out the business for obvious reasons. It creates a less chaotic and more productive shopping environment, leading to higher sales. It minimizes out-of-stock merchandise. It eases the need for extra distribution capacity. It reduces overtime costs, as well as the need to recruit, train, supervise, and then dismiss so many temporary workers and extra security personnel. It lessens the risk that bad weather might keep last-minute customers away from stores or delay deliveries to their homes. 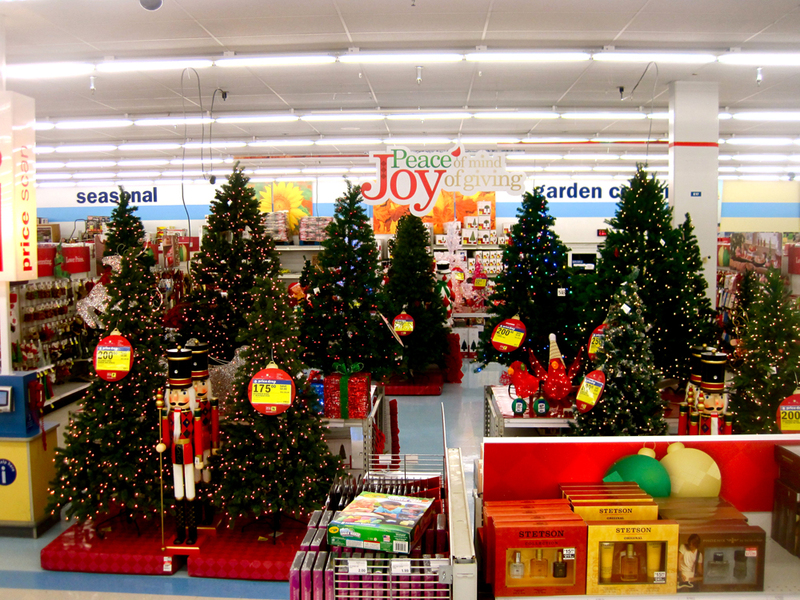 Some psychologists contend that retailers create more harm than good through Christmas creep. They assert that premature holiday marketing violates traditions, diminishes the distinctiveness of the holiday itself, and angers people by making them feel manipulated. But behavioral economists could counter that observed actions reveal more than seemingly persuasive theories. As long as it’s working for enough retailers and customers, early holiday supply and demand will likely trump even the most elegant conjectures and complaints. Well now. It’s not even October. Whatever will the media do to occupy themselves between now and Thanksgiving?